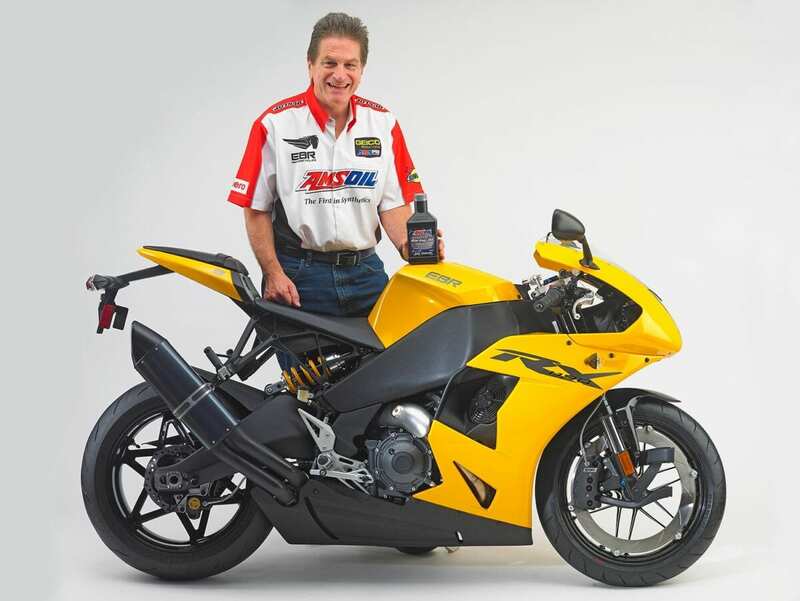 The pair’s company – Liquid Asset Partners LLC – took on the business promising to produce 500 bikes per year, continuing Erik Buell’s work in motorcycle manufacturing that, over the past decade, has been bought and sold by Harley Davidson and tied to Indian company Hero in a WSBK bid that broke down amid accusations of theft. At the end of 2009, having built a total of 136,923 bikes, H-D discontinued Buell to focus on the Harley-Davidson brand. 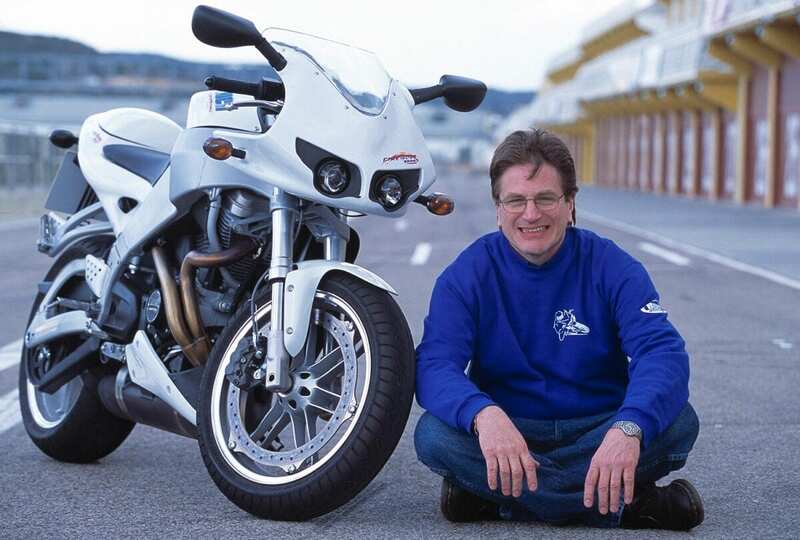 Erik almost immediately launched Erik Buell Racing, building the race 1125R and the 1190RS. Hero MotoCorp bought 49.2% of the company for $25million in July 2013, bringing the 1190RX and 1190SX to production, and seeing the American team designing concept bikes for the Indian brand. Those two bikes remained the only two available, priced at $12,995 for the SX and $13,995 for the RX; the aim of the US-built machines being to undercut premium European brands. 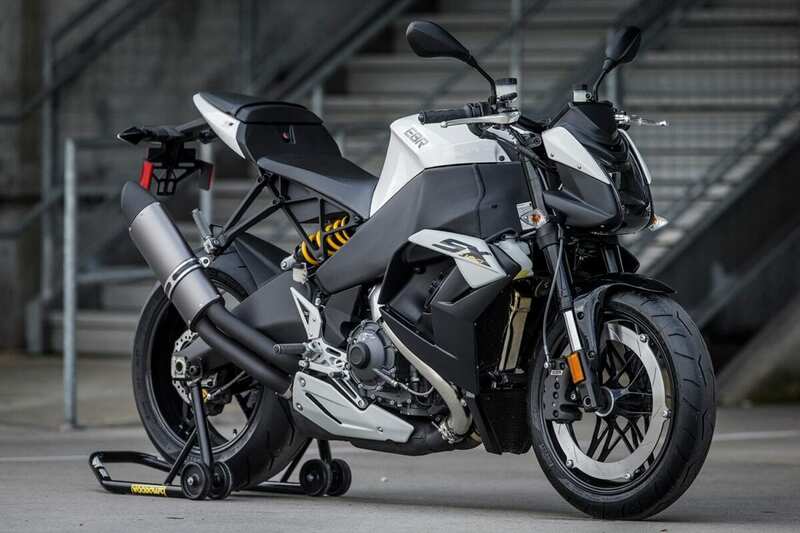 As it announces the latest closure, EBR says it will “Continue to honour warranties and provide technical and parts support to current dealers and riders who bought motorcycles manufactured by EBR. EBR will continue to review strategic alternatives with interested investors regarding production operations. 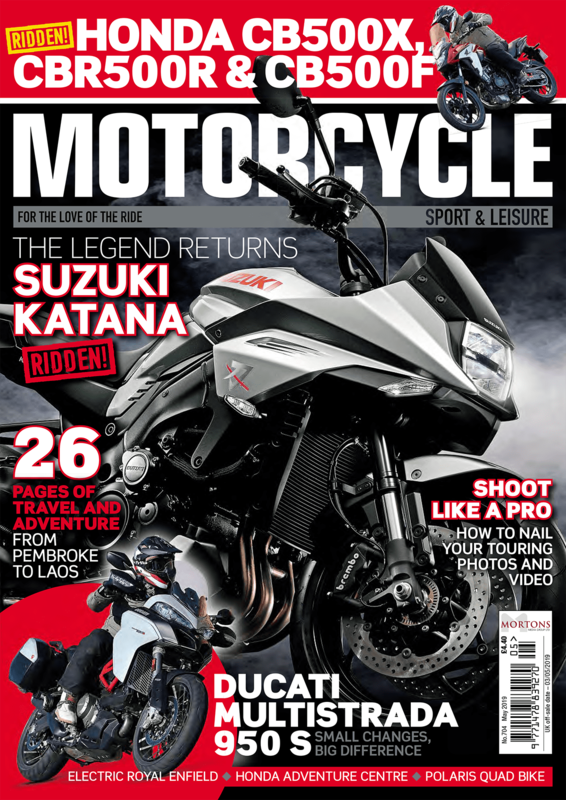 The remaining motorcycles are currently available from EBR’s top dealers – for details visit www.EBR.com. Tooling and excess parts will start being sold off in March.